Born in 1976 in Fort Wayne, Indiana, Ocken currently lives in Baton Rouge, Louisiana. Jenn Ocken is a fine art photographer who lives to tell real-life love stories. Ocken discovered her love for photography in 1993, when she was a high school sophomore and began shooting for high school publications. She has been documenting lives ever since. At Ball State University, she pursued her passion for photography while earning a degree in graphic arts, with an emphasis on business management. She says her major influences are two older brothers who are currently professional photographers as well. "They pushed me to create my own style and to tell the true story that is unfolding in front of me,” Ocken said. Since the beginning of her professional career in 2002, Jenn has been consistently working on building a library of images she calls her documentingBlues fine art of life collection. Her goal: to capture the emotions that flow from her subjects during their blues performances and in their interactions with fans and other musicians. Ocken has photographed a wide collection of musicians throughout the years. She has also offered a series of workshops on selling/buying artwork, including presentation and the benefits of being true to a passion and to a style of shooting. Her goals for 2015 are to increase the number of workshops, with a focus on working with kids interested in photography and include these workshops in Blues in the Schools programs, as well as to reach out to more art galleries and festivals to feature her current book project, Blues on Beale, Memoirs of the International Blues Challenge. "Blues is an amazing art form. I love the experience I have when I watch a musician perform with their whole heart! My photos are a direct expression of the feelings I have for these artists as they play. I strive to capture the emotions they have to give their fans as they are on stage performing for us. 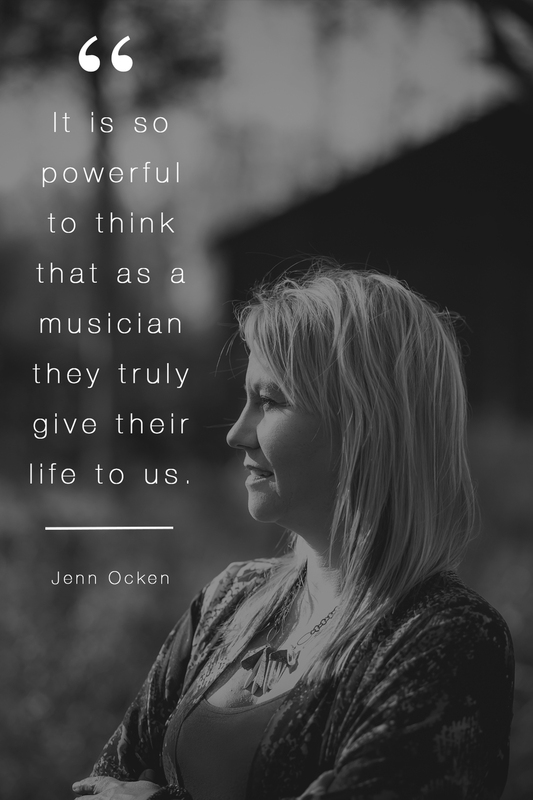 It is so powerful to think that as a musician they truly give their life to us. I am so thankful to be one of those fans that understands the beauty of their ART." If you are interested in gallery exhibitions, purchasing a fine art print, or any other inquiries regarding documentingBlues, email or fill out the contact form below.